Putting a plan in place that can generate enough money to support you after retirement can be tricky at best. Not following the right plan…or rushing into something may just sound the death knell for all of your hard-earned savings. 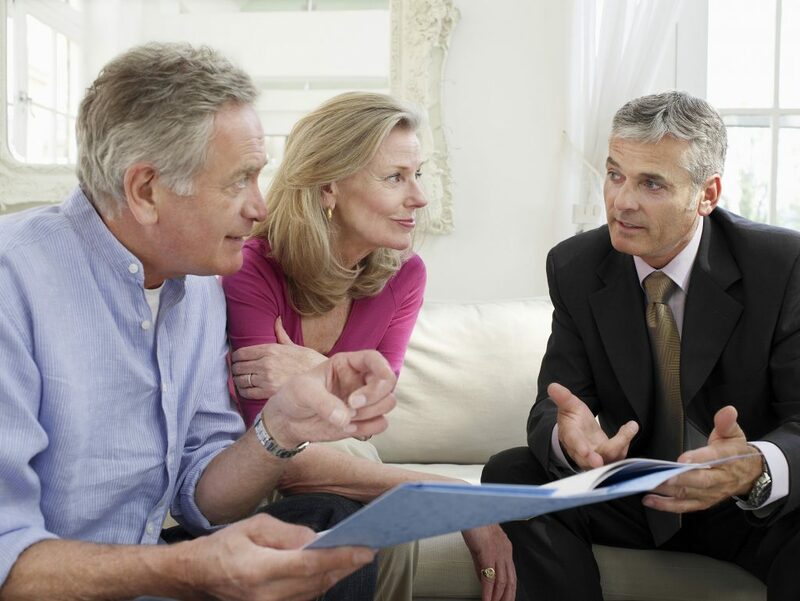 Here are five great ways in which you can generate good income during your retirement. They’re no “get-rich-quick” schemes, and will need quite a bit of involvement; however, the rewards will be worth it in the end. Constructing a portfolio of bond and stock index funds (or working with a financial advisor who does this work) is a fantastic way to create a stable source of income post-retirement. The portfolio, which is created to help you achieve a respectable long-term rate of return, allows you to additionally follow a specific set of withdrawal rate rules which will typically permit you to draw 4-7 percent a year. It will also allow you to increase your withdrawal in relation to inflation. The logic that underlies “total return” is that you, the investor, are able to target a 10-20-year average annual return which exceeds – or at least equals your rate of withdrawal. While you may be targeting a long-term average, your returns can – and does deviate from said average every year. Therefore, in order to follow the investment approach successfully, you should maintain a diversified allocation that is independent of the yearly portfolio fluctuations. This approach is best-suited to experienced investors, who are well-versed with the art and science of managing money and making timed, disciplined and logical decisions. It can also be taken by people who can – and are willing to invest by hiring an advisor who is experienced in using the approach. This is a special type of mutual fund, which automatically distributes your hard-earned money across a diverse portfolio of bonds and stocks by owning an assortment of other mutual funds. Specially constructed to provide a single package that can accomplish all needs and fulfill all objectives, these funds are managed with the sole aim of producing a stable monthly income, which is then distributed to you, the investor. Funds vary in type on the basis of their objective – while some produce high monthly income use principal to fulfill their payout targets, others produce a low monthly income amount but have a more balanced approach as regards preserving principal. The greatest advantage of a retirement income fund is for you to have the ability to control your principal amount and be able to access your money anytime you want. However, you must know that this comes with a catch – withdrawing amount from your principal will lead to a proportionate decrease in your future monthly income. Quite unsurprisingly, rental property can – and does act as a stable source of income. Make no mistake, though – it is neither a get-rich-quick scheme nor a passive involvement where you can sit and earn while doing nothing. Owning and managing real estate is a proper business in itself, and will never generate proper income if it is not treated as such. Rental real estate will include several different kinds of requirements – both intended and unintended – in terms of money, time and most importantly, involvement on your part. Therefore, you must factor-in any and all expenses and other things that may be required to maintain the rental property. You should also consider a definite time-frame for which you will own and maintain the property, and consider the vacancy rates (given that no property can remain occupied 100% of the time). Unsure where to start? Try reading books on investing in real estate, talk to retirees who work as experienced investors, or join a club that specializes in real estate investing. Simply put, a bond is made when you loan your hard-earned money to a municipality, corporation or government. The bond, which is set to mature at a specific date, will earn the lender a specific amount of money (paid by the borrower) for a specific period of time until the bond matures, which is when the principal is returned to the lender. For many retirees, this interest income (called “yield”) which received from a bond (or a bond fund) can act as a stable source of income. Bonds are of several types, each of which indicates the time-period before maturity and the level of financial strength of the bond’s issuer. Besides short-term, mid-term, and long-term bonds, there are floating rate bonds (which have adjustable interest rates), and high-yield bonds (which have low ratings but pay high coupon rates). Bonds are also available individually and in packages. A bond’s principal value fluctuates with change in the rate of interest. For instance, a rising interest rate environment leads to decrease of existing bond values. While this principal fluctuation won’t matter if you plan on holding the bond to maturity, it will if you own a bond mutual fund and wish to sell it and use the funds for living expenses. You should definitely buy bonds if you’re looking for small but stable income – and a guaranteed principal after a certain amount of time (i.e. once they mature). But if you’re trying to get high returns, or making gain on capital appreciation, you should consider other options.